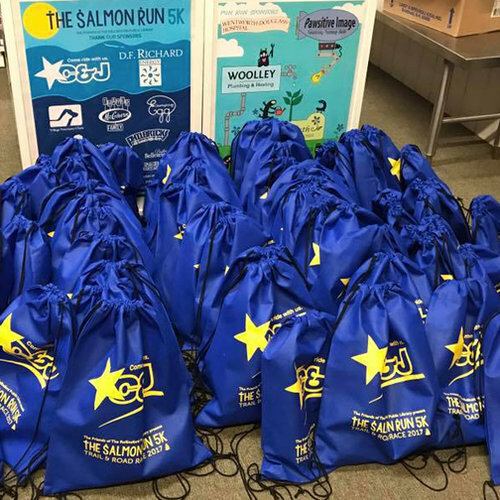 The Salmon Run 5K is a trail & road run in beautiful Rollinsford, New Hampshire. Whether you sponsored, volunteered, ran, or cheered, you made it a great day! 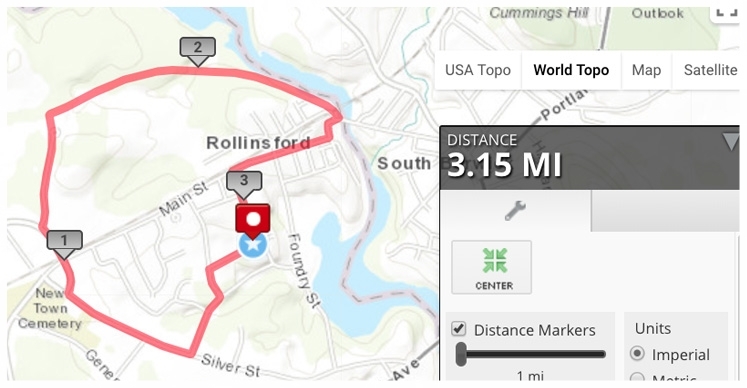 Come run through beautiful Rollinsford, New Hampshire! This road & trail combo heads though quiet Rolly neighborhoods, into the wooded Scoutlands, along the Salmon Falls River, under a railroad trestle, and through the historic Salmon Falls Village. We also hold a kids race on the same day as the Salmon Run – the FuRPLe Fun Run – where the kids run a wild loop with the purple FuRPLe monster! 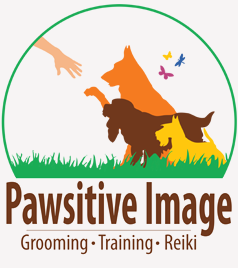 All proceeds go to the Rollinsford Public Library to fund community programs and events. Stay up-to-date on race news and registration info on the Salmon Run Facebook page! View race photos in the FRPL Photo Galleries. You can also view and share photos on the Salmon Run 5K Facebook page. 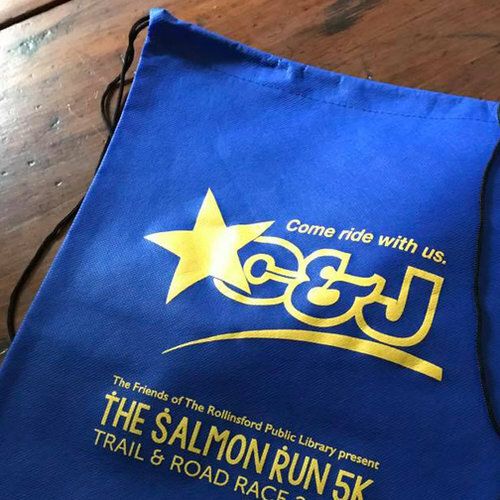 We love when you share your photos with us @TheSalmonRun5K! The Salmon Run & FuRPLe Fun Run is a great day for the whole family! And everyone – big and small – gets a supersoft tee!